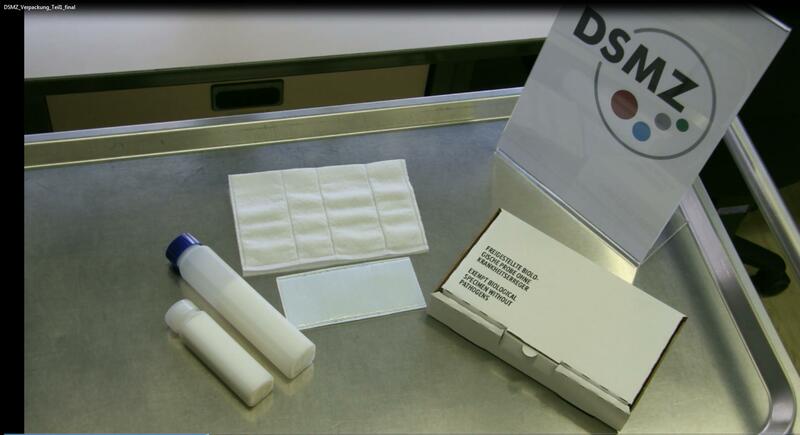 In each case of despatch of biological material, the shipper is responsible for correct packaging and shipping. 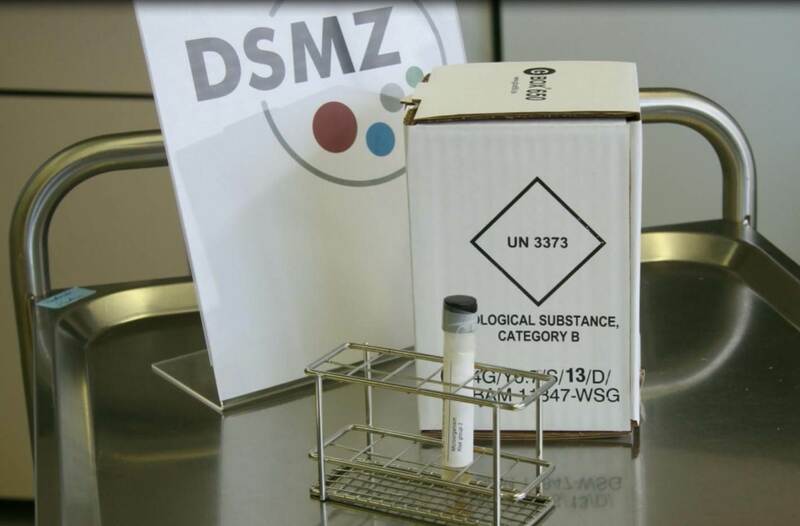 Biological materials allocated to Risk Group 1 are not regulated as dangerous goods and usually postal regulations and requirements as laid down by the Universal Postal Union (UPU) and by the National Postal Authorities apply. In contrast, material allocated to Risk Group 2 falls under the "UN Model Regulations on the Transport of Dangerous Goods" affecting all modes of transport (road, air, rail, waterways). Such material has to be transported in UN certified packagings by a recognized courier. Transport costs are higher. Guidance on regulations for the Transport of Infectious Substances . The EBRCN Information Resource is a valuable guidance for shippers: "International Regulations for Packaging and Shipping of Microorganisms".